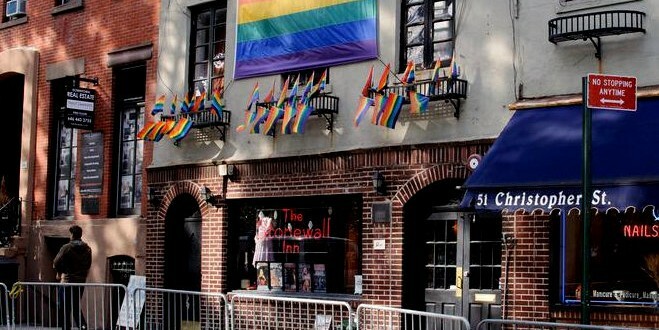 Of course I want to visit the Stonewall Inn which is now the national monument it damn well deserved to be. The Stonewall Inn, site where the Stonewall Uprising began, when nearly a thousand lesbian, gay, bisexual, and transgender people stood up in an act of defiance, refusing to be cowed and oppressed by police any longer. Every time I think of the Stonewall Uprising, I’m reminded that law enforcement officials in the United States (and by extension, local and state governments, as well as the federal government) have oppressed and marginalized the queer community every bit as much as they have the African-American community. The level of courage it took to defy police and refuse to back down is nothing short of amazing, and something every participant has a right to take pride in. 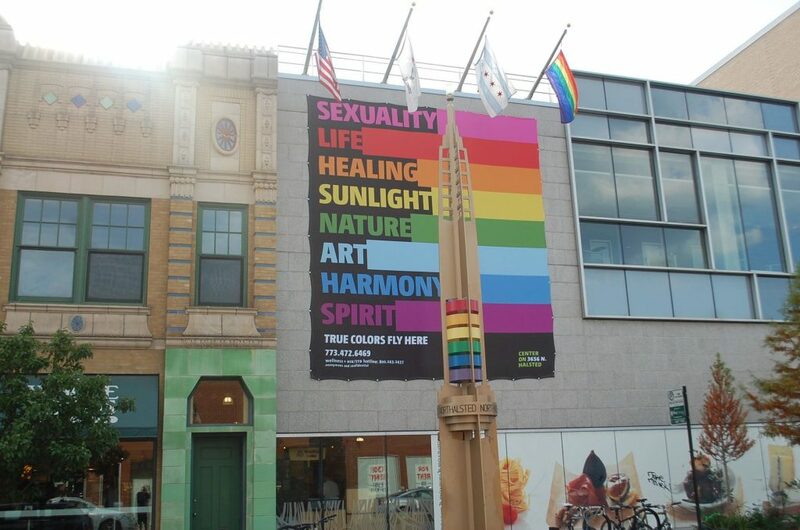 The first officially recognized gay village in the United States, Boystown is located in Chicago, Illinois. One friend mentioned Boystown in Chicago, which was once named the most ‘Incomparable Gay Neighborhood‘. I’ve actually visited Boystown. Back in 2008, a friend and I took a trip up there for Market Days which was…hoo boy…that was fun. But that trip wasn’t one where I was interested in learning about history. I was just there to have fun. Hell, that was in my pre-SJW days, so at the time I couldn’t have cared less about the history behind the area or the larger fight for equality in this country. Now though? I’d like to go back and learn more about our history (though I’ve been warned that a good bit of gentrification has occurred, so much has been lost). Thanks to other friends, I can add several St. Louis locations to my list, including the childhood home of Tennessee Williams and the lesbian-owned coffee shop/activist hangout MoKaBe’s Coffee House. MoKaBe’s resonates with me for a second, though no less important reason: it was the site of indiscriminate police violence against unarmed civilians during the civil unrest that raged in Ferguson following the 2014 execution of Michael Brown, Jr. at the hands of the murderous ex-cop Darren Wilson. Still other helpful folks reminded me that San Francisco is a veritable hub for queer activism. 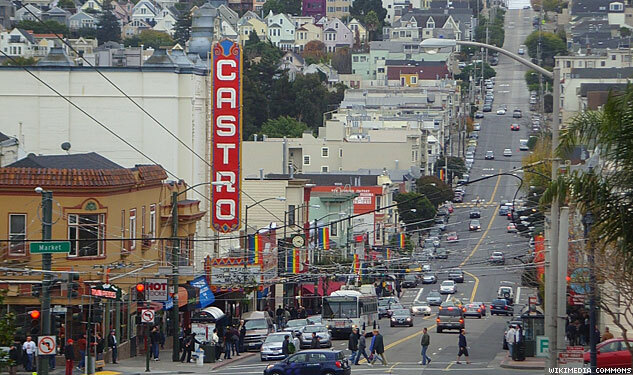 I surely need to check out the spot where the Black Cat Cafe once stood (which is now a tapas restaurant), the Harvey Milk Photo Center, and of course one of the worlds most prominent symbols of queer activism, The Castro District. Then there are the places that I am not sure I am emotionally capable of visiting. Simply reading about them makes me want to curl up into a corner and cry. Hell, as I sit here writing this, I can’t stop the tears from rolling down my face as I think about the 32 people who lost their lives in a fire at the Upstairs Lounge in New Orleans, Louisiana on June 24, 1973. A deliberate act of terrorism for which no one was ever caught (let alone charged with the crime). City officials even laughed about it, bc “ha ha ha, it’s just a bunch of faggots”. 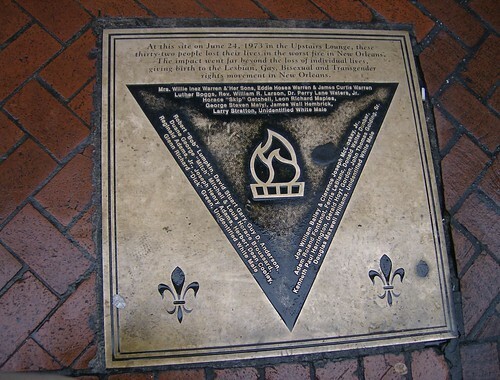 In 2003, on the 30th anniversary of the fire, a memorial plaque was placed on the sidewalk in front of the building. 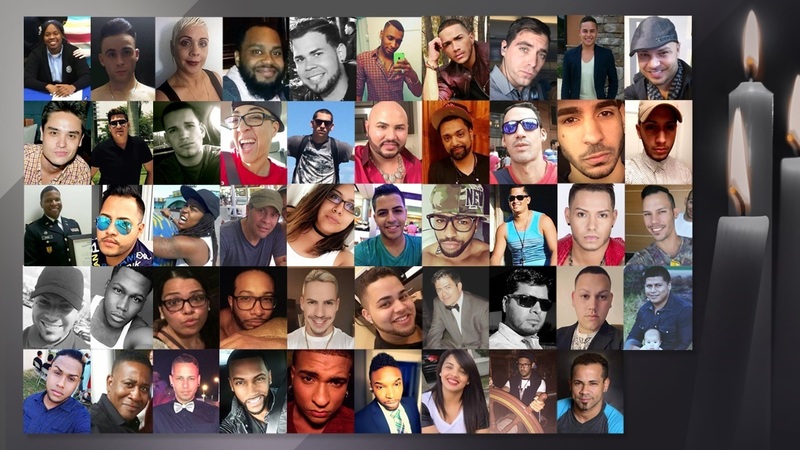 The arson attack at the Upstairs Lounge remained the deadliest attack on our community until June 12, 2016, when a gunman entered the Pulse nightclub in Orlando, Florida and opened fire, killing 49 people and injuring 53 more. The deadliest mass shooting by a single gunman in United States history and the deadliest attack on the queer community in United States history. 49 people lost their lives and 53 more were injured. The attack occurred on Latin Night. Thus, most of the victims were members of the Latinx community. Rather than sell the building to the city, Barbara Poma, owner of the club, has decided to use her onePulse foundation to fund a museum and memorial at the site of the horrific act of violence. She has handed the project and property over to the families and friends of those affected by the attack. I have family in Orlando. In fact one family member lives within a few miles of the former nightclub. Chances are, this will be one of the first historical queer landmarks I visit when I begin this undertaking. I’ll have to steel myself for it though, if the emotions that raged within me while writing about the attack are any indication. Speaking of roiling emotions, I don’t even have it in me at the moment to read up more on the Atascadero State Hospital in California. What little I’ve read sends chills down my spine (back in the 1950’s, homosexual men–sent by their families bc homosexuality was viewed as a deviant, abnormal disorder–were subjected to castration, lobotomies, and abhorrent conversion therapy techniques in an attempt to force them into heterosexuality). In fact, I feel the need to cleanse my brain after reading about the above barbaric, inhumane acts inflicted upon members of our community. From places of unspeakable tragedy to childhood homes of famous poets to the place where a few courageous souls looked their oppressors in the eyes and said “No more”, there is a great deal of queer heritage in the United States. I’m beginning to realize that heritage is far greater and runs far deeper than I previously imagined. In fact, I’m beginning to have doubts that I can even visit all the locations, bc there are so many, like Rhode Island’s queer friendly Provincetown, the childhood home of one of the most famous poets in U.S. history, Walt Whitman, Chicago’s Leather Archives and Museum, the German Village Historic District in Columbus, Ohio, Seattle’s Double Header (possibly the oldest continuously operating gay bar in the U.S., though now closed), and countless more. But who knows? Maybe I can. I needed this so much today! I’ve been feeling especially out of touch with our history lately. Ah, one of the ways of handling such a dire situation–humor. That’s funny!